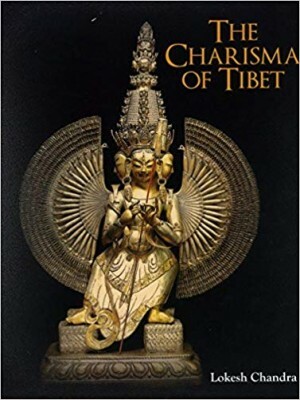 The rich artistic heritage of Tibet reveals the depths of the meditations of great Masters, translated into the majestic abundance of iconic symbols that take the form of three-dimensional images or two-dimensional Thangkas. 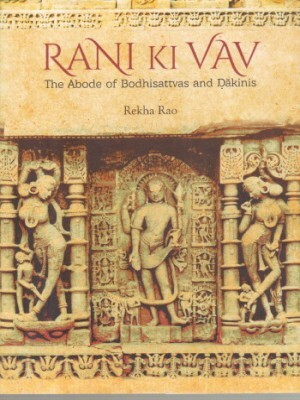 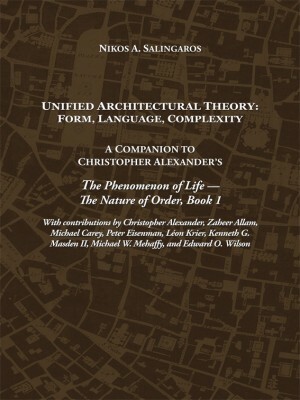 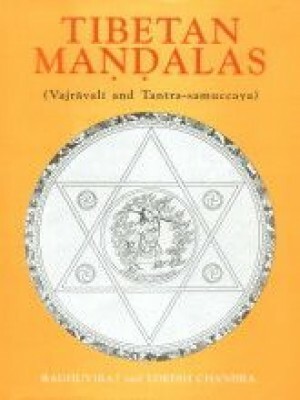 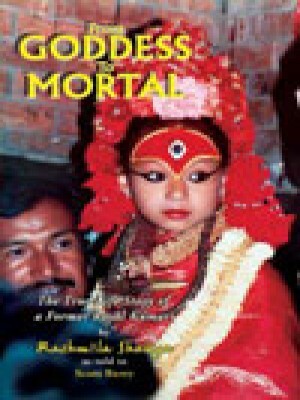 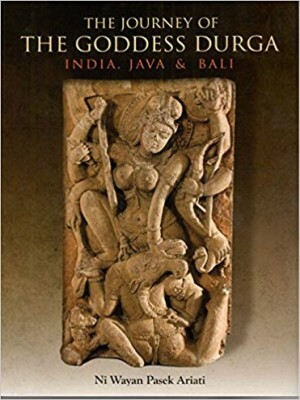 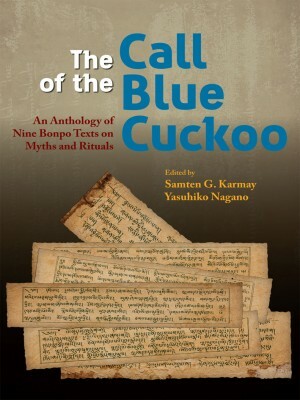 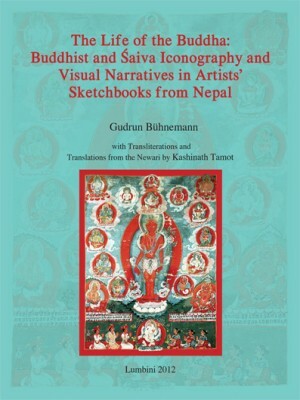 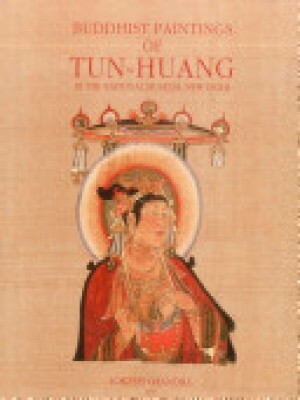 This title offers a comprehensive introduction to the complex iconography of Thangkas. 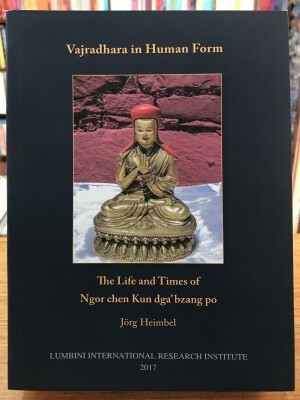 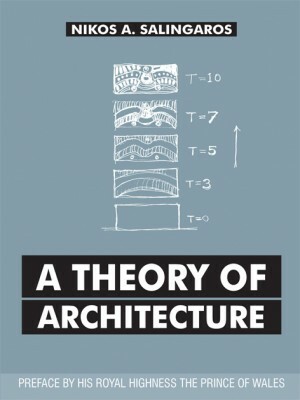 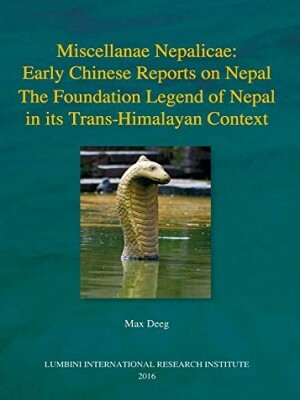 A study of the artistic dialogue between the two great north Asian cultural centres of Tibet and China, commencing as early as the 9th century, through to the 15th century. 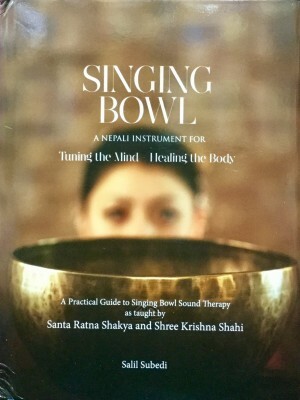 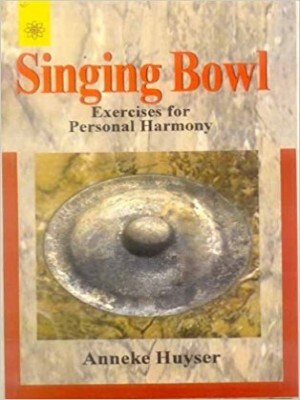 A Practical guide to Singing Bowl Sound Therapy. 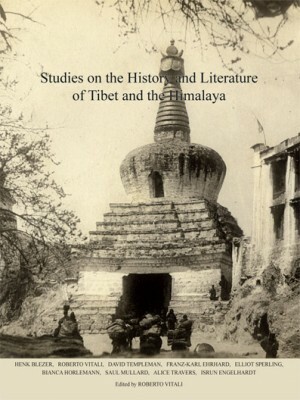 The History of Tibet by Nag-dBan Blo-bZan rGya-mTSHo, the Fifth Dalai Lama of Tibet (1617-82), was completed on 14th November 1643. 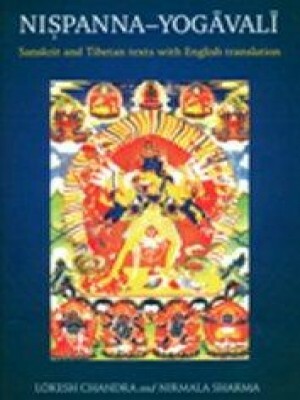 It celebrates the Dalai Lama's coming to Power in Tibet 1642. 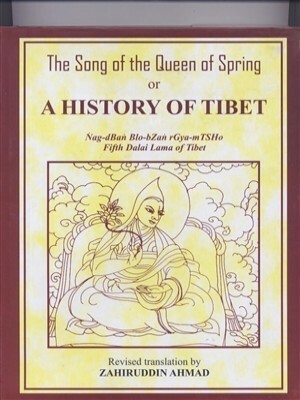 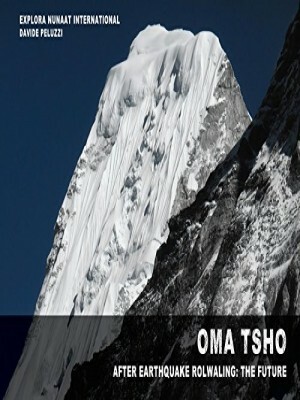 He Sees this event as a new spring in the history of Tibet, to celebrate which he wrote The Song of the Queen of Spring or A History of Tibet.